Crystal Mun-hye Baik is Assistant Professor in Gender & Sexuality Studies at the University of California, Riverside. 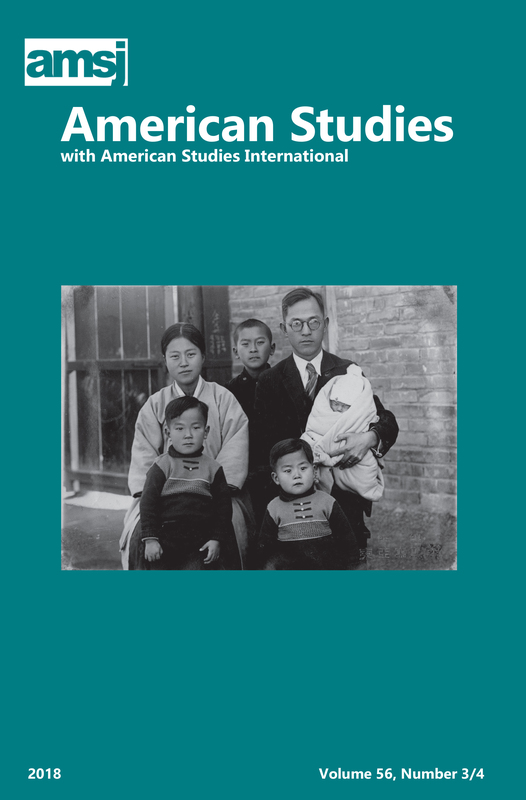 She is working on her forthcoming book, entitled Everyday Reencounters: On the Korean War & Diasporic Memories. She has published in or has forthcoming works in the Journal of Asian American Studies, Verge: Studies on Global Asias, the Oral History Review, Oxford Research Encyclopedia of American History, and the American Quarterly.